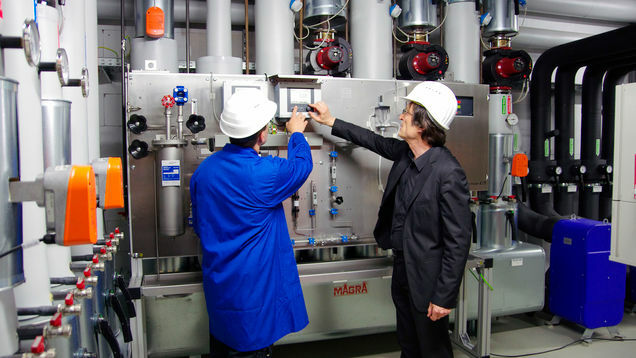 Calibration and maintenance of instruments is crucial in this highly regulated sector. Product output quality is heavily dependant on accurate instruments and measurements. This is where our calibration compliance software for life sciences plays a vital role. If you are looking into how to better manage your calibration compliance needs, we’re happy to give you a demonstration of our software and all its great features. UCB Pharma have successfully used our software to improve both Quality and Efficiency, check out the case study to find out how! Would you like to improve your business processes? Then look no further!